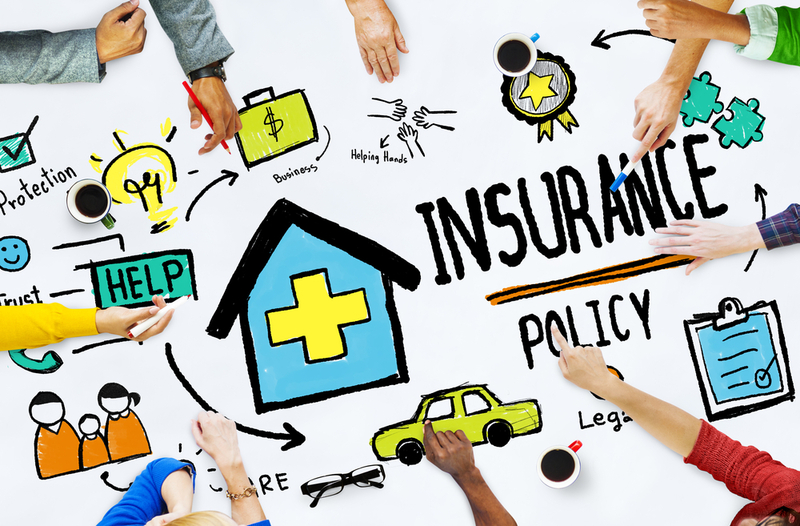 Before embarking on any kind of home improvement or building works, the most sensible first step many people fail to take is to review your insurance policies. Both Buildings Insurance and Home Contents can be affected. Mundane and boring I know, you just want a beautiful new house, but you would be surprised how many people can get themselves into trouble by jumping straight into a project like this without getting some simple free advice that could save them thousands. Any changes to the existing building can breach your existing insurance contract making it null and void. There are many more considerations like this that a reputable and professional insurance broker can identify in relation to your project, making you aware of the risks and advising on the best way to arrange additional cover and/or amend your existing policies, meaning you can sleep at night while the building work is carried out. While it’s tempting to cut corners and rely on internet comparison sites to find you the best deal, without the trained eye of a broker to check through the detail a huge number of people find themselves under-insured or with the wrong policy for their needs. Your child has a band and they are very talented. You have space enough to the side of the house to build an extension, so you create a music studio for them practice and record their songs. During the work the property will be less secure as the usually secure garage and gateway will be removed for a time, this could have a massive impact in terms of insurance. Also, once the work is finished, the music studio equipment and instruments belonging to your child and their friends will include several high value items that may not be covered by your insurance or theirs. A potential minefield of risk, but a simple conversation with your insurance broker will make sure every issue is considered and policies reviewed. Whether you need to declare specific high value items or talk to the parents of other band members about amending their policies to include “off-site” cover, you will always receive the right advice to make the right decision. Carrying out any sort of home improvements can create a range of risks and lead to different types of damage to home and property. Anything from dropping a light bulb to damaging expensive electricals like a television, not to mention unreplaceable items like wedding photographs. Having the right policy in place before you start reduces the risk massively, its all about communication. Speak to a broker and let them take the strain. They can take time to go through your existing policy in detail, check on specifics such as whether items will be replaced ‘new for old’, advise you on the best course of action and even liaise with your existing provider to make sure they have all the information they need. There is also then the question of your contractor’s insurance. There will be some things that you can’t insure against but they can, it is always worth asking them the question and if you are unsure ask to see their insurance details and get your broker to take a look to help reassure you that everything is in order. Accidental damage – If it’s not already included as part of your policy, consider paying a little extra for the duration of the build to cover you during the period where the risk of accidents occurring obviously increases dramatically. Moving out during the build – If you vacate the property for more than the acceptable length of time as stipulated in your home cover, you could invalidate the policy. If you are planning an extension or considering taking on home improvements, feel free to contact Andrew and the team at Regency Insurance. Our commitment is to providing comprehensive advice that gets you the best cover for less.